We’re delighted to kick off the new year with our new Marble Arch Community Programme Animation to give you a flavour of what the programme does and what it can do for you and your business. For those wonderful companies and individual employees that already subscribe to the Community Programme, or who have taken part in one-off volunteering events with us in 2017, please share this animation with your colleagues who are yet to be bitten by the volunteering bug. 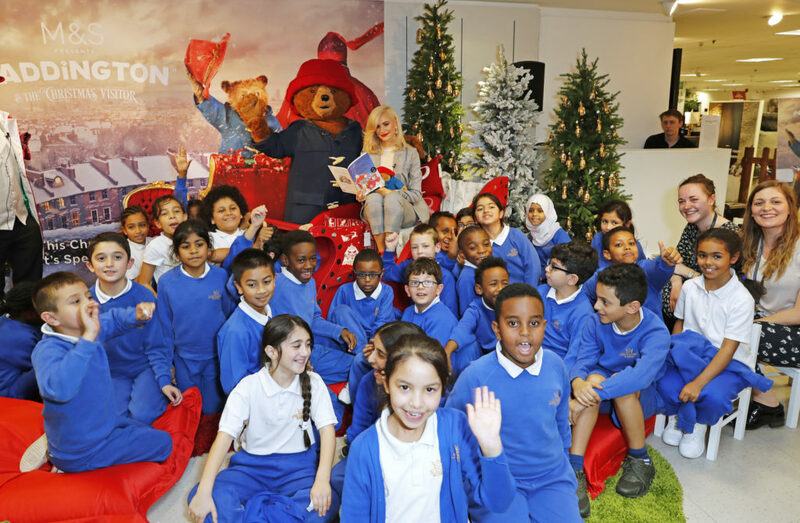 We’re confident this cute clip will convince them – helping us to make an even greater impact in the local community. 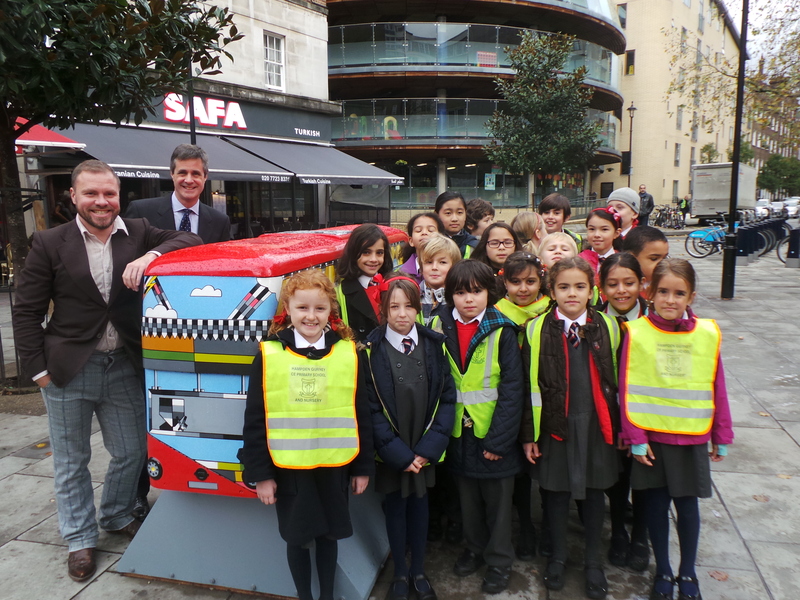 Great British Spring Clean: Join us on Friday, 2 March. We’ll be looking for teams of colleagues to walk our neighbourhoods, collecting litter from the streets and beautifying where we work, live and play. 100 years since Armistice: To commemorate we’re recruiting volunteers to support a special programme of events in the Royal Parks. We are particularly keen to hear from individuals with photography, design and marketing skills. 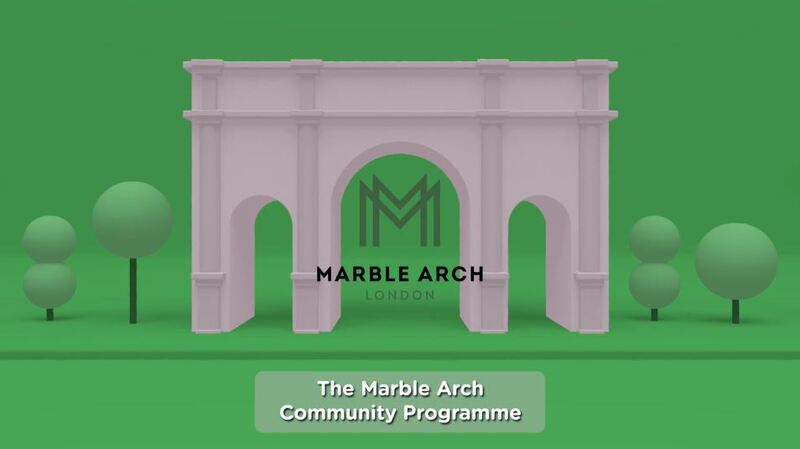 Participating in the Marble Arch Community Programme brings benefits to all involved. As a business, it can raise awareness of your brand, give you contact with future employees, suppliers and customers and can have a beneficial impact on staff morale, motivation and productivity. 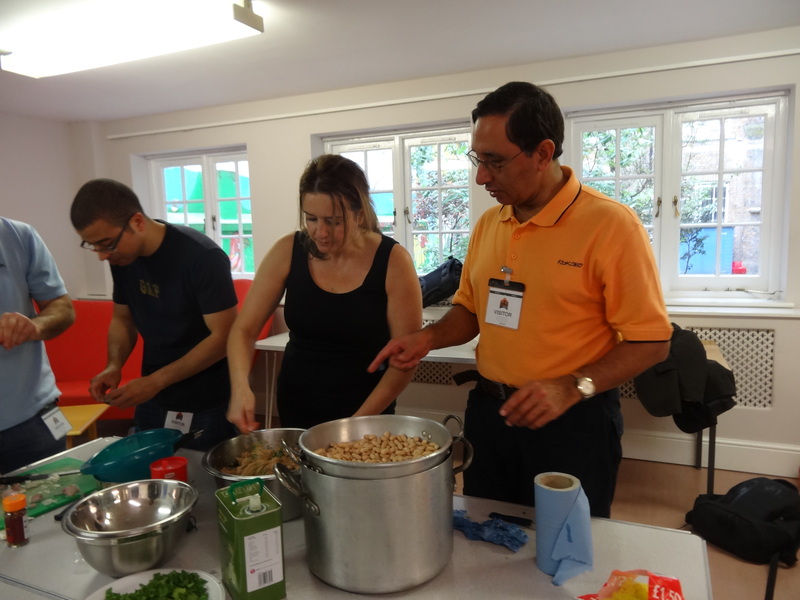 For employees, it develops workplace skills and confidence, improves well-being and encourages teamwork and creativity; whilst for the community, the input of volunteers can empower, reduce loneliness and isolation, build confidence, introduce new approaches and improve the environment. 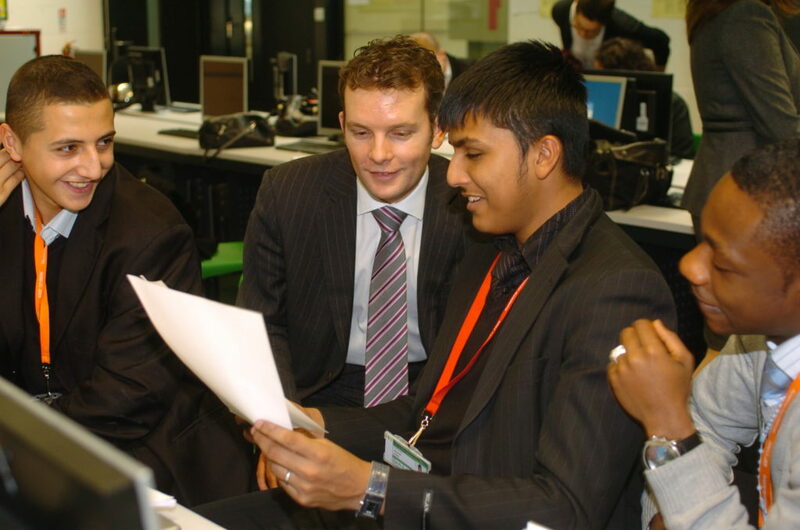 We’d love to talk to you further about the benefits, the local opportunities and how we can help you to get involved. Please contact Emily, our Community Programme Manager, for further details.